Greg currently works with military couples, but has worked with couples and families for 19 years. Greg is a Certified Emotionally Focused Therapist, Supervisor and Trainer-in-Training, and is completing his Ph.D in Counselor Education at NC State University. He holds a Masters of Divinity from Gateway Seminary, and a Masters in Counseling from Webster University. 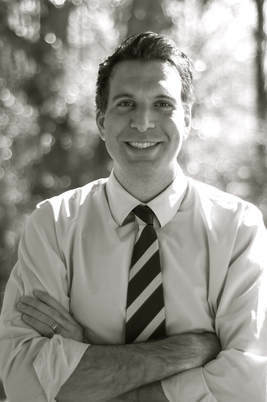 He is a Licensed Marriage and Family Therapist (NC), and a Licensed Professional Counselor (NC). Greg has been married for 22 years and has three teenage children. 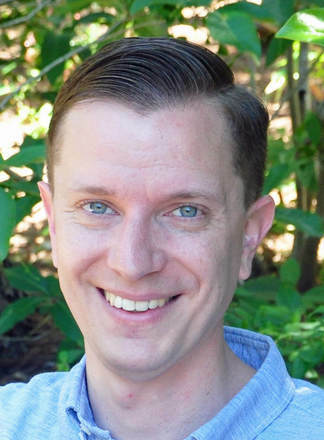 James operates a private practice specializing in couple therapy in Durham, NC. 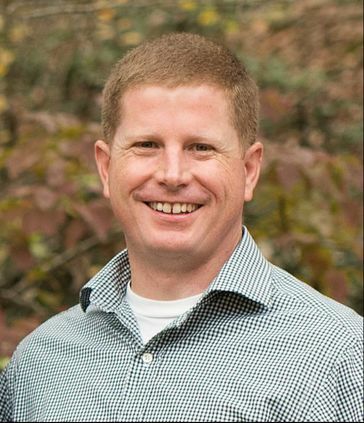 Previously holding appointment as Clinical Instructor at UNC's School of Medicine, James has been serving families and couples for 15 years, and is a Certified Emotionally Focused Therapist and Approved Supervisor Candidate. He holds a Masters of Social Work from New York University, and is a Licensed Clinical Social Worker (NC). James has been married for 9 years to a friend of 23 years. Operating a private practice in Charlotte, NC, George has specialized in couples therapy for almost 20 years. He is Certified as an Emotionally Focused Therapist and Gottman Method Couples Therapist. He holds a Ph.D. in Marriage and Family Therapy from Texas Tech University and is a Licensed Marriage & Family Therapist (NC). George has been Married for 15 years and has a 2-year old girl. © COPYRIGHT James McCracken, LCSW, PLLC 2018. ALL RIGHTS RESERVED.